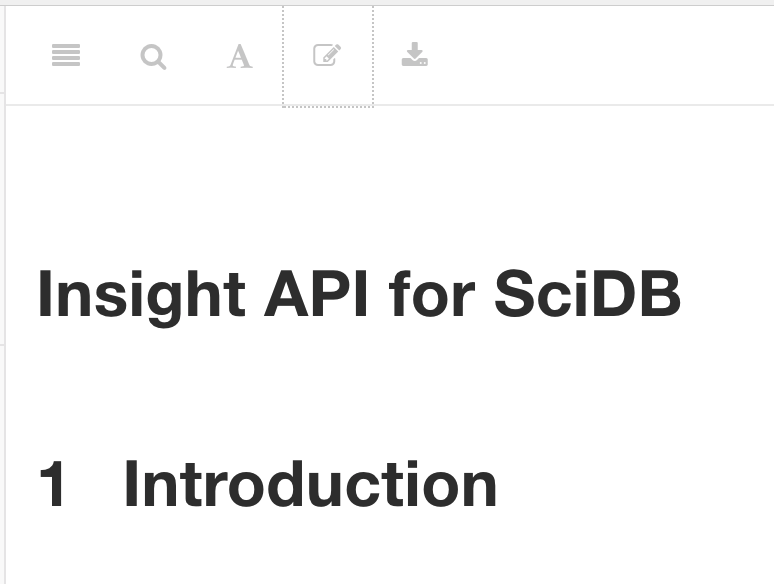 I started using RStudio BookDown to develop documentation for SciDB insight API. 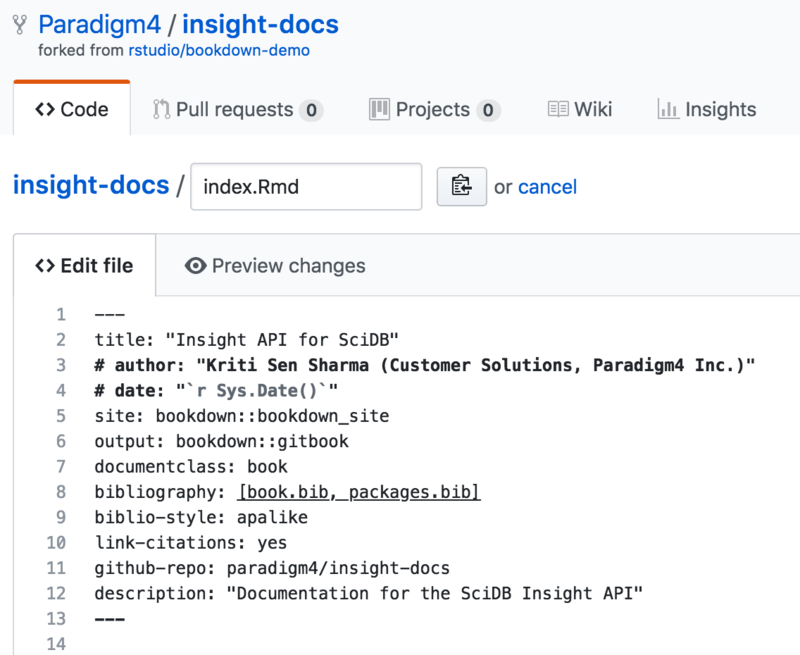 How do you set GITHUB_PAT? My main motivation for setting this up is that anyone can now head over to the blog website, and start editing via the Edit button. with which anyone in the world can edit via Github, start pull requests, and all that good stuff.